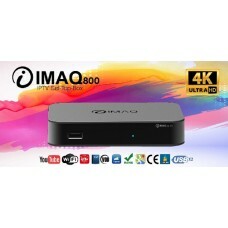 Desde españa IMAQ800 IGUAL que MAG 256 Receptor IPTV LINUX Stalker , entrega 24 horas . Consumo de energía en espera 0,5 W máx. We ship the item by ups.com all over EUROPE. 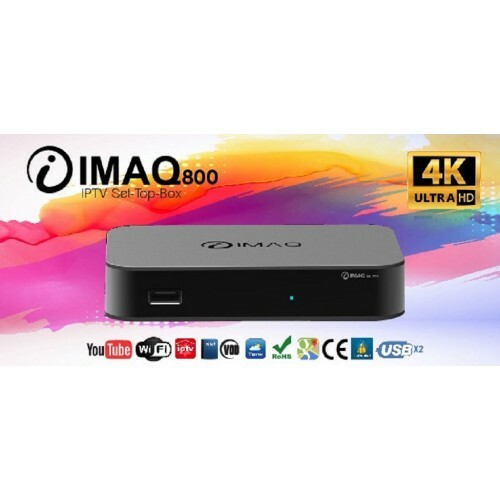 IMAQ IPTVs are very compact IPTV receivers with wireless Internet help you get a large number of free-to-air satellite channels at home, without the use of a satellite dish. 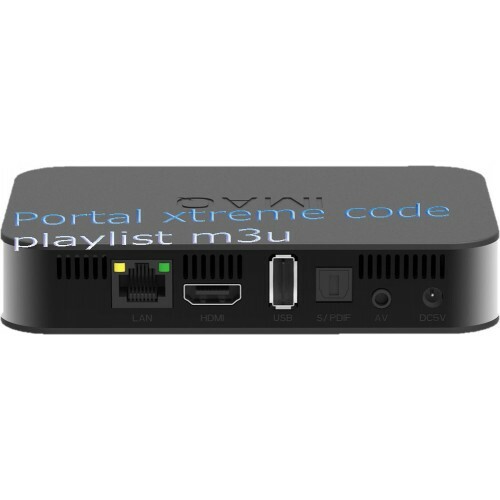 You can thus easily live TV, series, VOD and watch YouTube. Thanks to the powerful processor switches moreover easily between many channels. Overall a powerful device for endless viewing pleasure!